Ginger High- Books R Us: THE SOCIAL PICNIC_ ENTER TO WIN $500.00 CASH, A KODAK CAMERA AND AN EREADER. 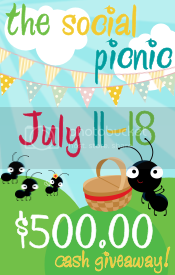 THE SOCIAL PICNIC_ ENTER TO WIN $500.00 CASH, A KODAK CAMERA AND AN EREADER. The Social Picnic event is finally here, thanks to This Lil Piglet and Family Approve. To enter the giveaway, Please enter via the Rafflecopter giveaway form below from July 11th 12:01 EST - 18th 12:01 EST. PLEASE DO NOT FOLLOW VIA FOLLOW BUTTON ABOVE IN THE STATUS BAR ON TOP OF THE BLOG. IT DOES NOT COUNT TOWARD GFC. PLEASE CHECK BACK WHEN GFC IS RUNNING. Breakfast at the diner with friends. A night out with the gang. 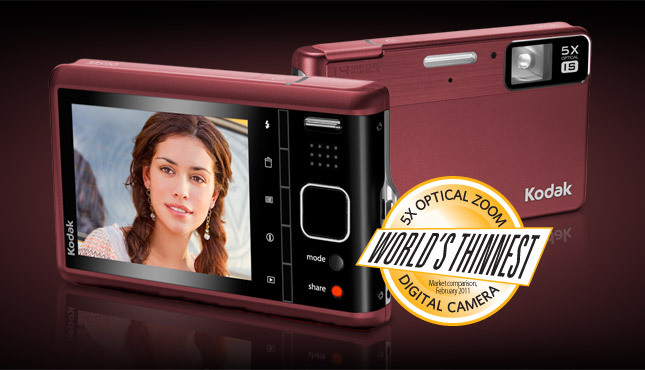 Whatever the moment brings, sharing crisp, sharp pictures is simple with the KODAK EASYSHARE M590 Digital Camera. 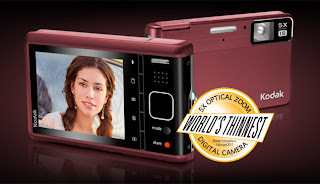 The world’s thinnest 5X optical zoom digital cameraboasts a fashionable and modern design that will attract attention from the moment you pull it out of your bag. And Kodak’s Share Button keeps you connected to family and friends long after the flash goes off. Tag pictures directly from your camera for e-mailing or uploading to KODAK Gallery, YouTube, FACEBOOK, FLICKR, and ORKUT sites. The real KODAK MOMENT happens when you share. Smaller, lighter, faster than the original Kobo eReader. Infrared Touch Screen lets you turn pages, bookmark locations, adjust font size and type, and search for favorite books with the swipe of a finger. Touch with anything - the Kobo Touch is so sensitive you can even use a gloved hand. 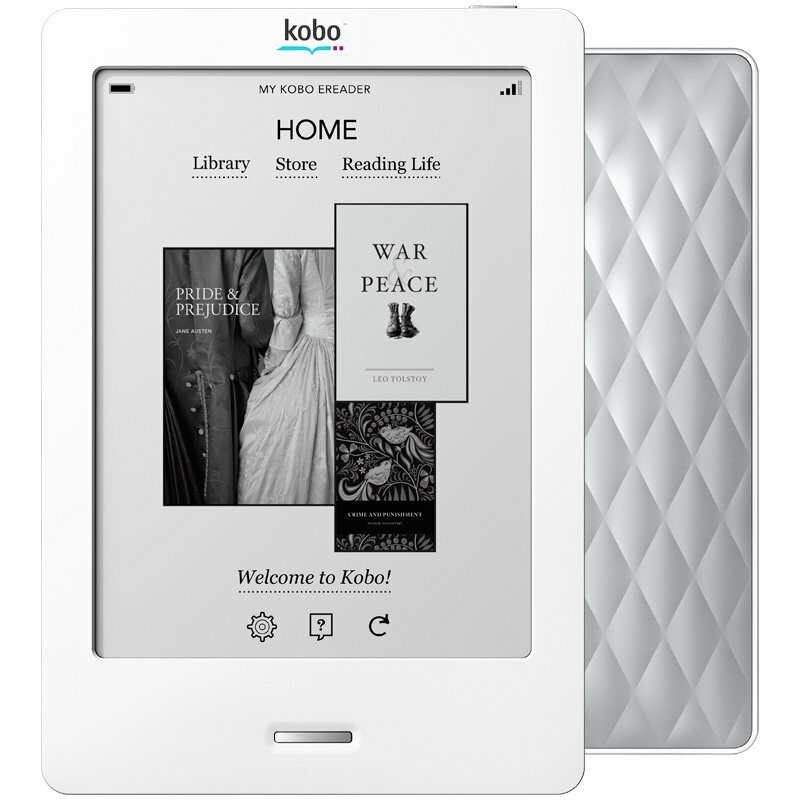 The new 6" E Ink Pearl screen offers higher contrast and faster refreshes compared to previous Kobo Readers. Built-in Wi Fi connects you directly to the Kobo bookstore to shop over 2.3 million eBooks, newspaper and magazine subscriptions. 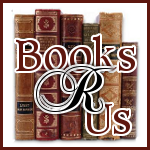 Get a preview or sample for any book, sync content and bookmarks and download books instantly. Virtual keyboard for easy typing and auto suggestions as you type keywords. The Kobo Touch is lightweight and compact, and fits easily into a purse or jacket pocket. The signature soft quilted back creates a book-like experience. Finally, discover a new dimension of reading, unlock awards and track your reading progress all with Kobo Reading Life, a built-in social sharing platform. Each entry gains you one entry towards winning the prizes. Follow as many as possible to increase your chance of winning. The $500 Cash (CAD funds) prize is open Worldwide. The Kodak digital camera and Kobo eReader Touch edition is open to US and Canada residents only. One winner will be chosen and will win ALL prizes. 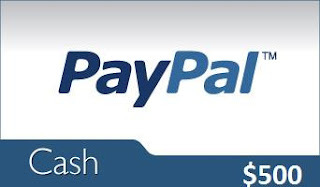 If the chosen winner is located outside the US or Canada, they will win the cash prize only and a second winner will be chosen for the remainder of the prizes. The winning entry will be checked to ensure they have complied with their entry. If it is found that the winning entry has not completed the entry requirement, a different winner will be selected. Have fun hopping around following everyone and good luck!